In examining the specific directives of the Church when it comes to art, we should remember that art, like the music and architecture, is not just something we add to our houses of worship. The three sacred arts (art, architecture, music) form an integrated whole that brings Beauty into our liturgy. Sacrosanct Concilium, the Constitution on the Sacred Liturgy tells us that the Church has never defined a specific style of art to be used in our churches, rather it is concerned that the art shows due reverence and honor to the Holy rites. However, the Constitution does say that the art created by artists should “edify the faithful, foster their piety, and their religious formation. "Built of Living Stones" (BLS) is the document from the USCCB that offers us guidelines for art and architecture. Like "Sing to the Lord," it is advisory in nature rather than binding. But even so, it represents how the bishops of the United States interpret and expand upon Sacrosanctum Concilium. Built of Living Stone reminds us that the purpose of sacred art is not to draw attention to itself but to draw us beyond itself to the sacred realities the arts point to. Although there is no preferred style, the Bishop's conference of the United States does encourage us to look to the great store of Christian art so that new forms may grow organically from traditional forms. Similar to discerning music," Built of Living Stones" suggests applying two judgments in evaluating sacred art. All of the sacred arts serve the liturgy, they should not shock us or distract us with the artist's personal vision. For help in how to apply these principles we can look to Pope Benedict XVI. 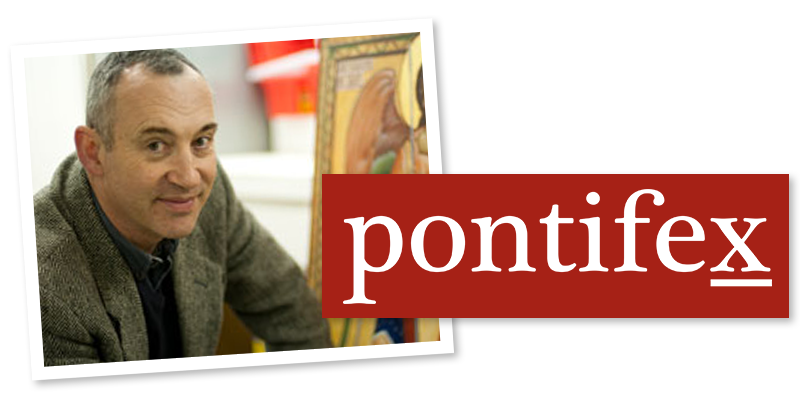 In his book “The Spirit of the Liturgy,” Pope Benedict identified three styles of art that he felt were most appropriate to be used in the liturgy, the Iconographic, the Gothic, and the Baroque. The Iconographic and Gothic are actually very similar. In many ways the Gothic style is a more naturalistic form of the Iconographic. But the Baroque is an entirely different form. So what is similar between these three forms that Pope Benedict felt that they typified art that was appropriately liturgical? First, there is the subject matter. 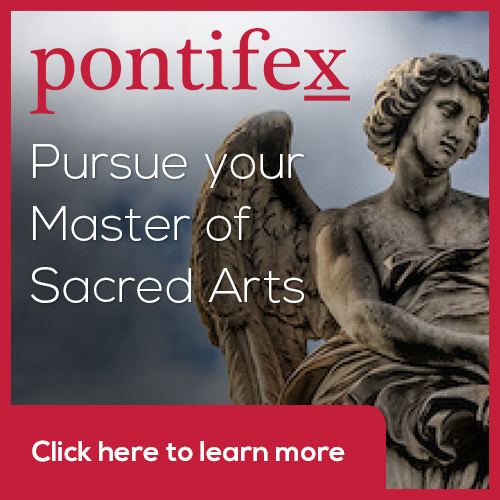 Sacred art has as its subject God, His saints, and events from scripture and christian history. All three forms have a common goal, the contemplation of heavenly things. The way light is handled and depicted is also important in all three forms. In the iconographic we see the light of Heaven. There are no deep cast shadows, everything is bathed in the light of the divine. In the gothic form we see the light of Heaven frequently contrasted with the secular, earthly light. And in the baroque, light is used as a symbol or our fight against the darkness of sin and death. Liturgical art of any type should point beyond itself, beyond the surface and aesthetic appeal, to a greater Truth. And finally all liturgical art involves a balance between the natural and the ideal, between realism and symbolism or stylization. We do not look for distracting hyper realism nor do we want abstraction that is so extreme that the casual viewer can no longer make sense of the image. The Church gives the artist or craftsman a great deal of freedom in creating work for our liturgical spaces. But we should be mindful when creating, or commissioning these works, of the purpose of sacred art. Newer PostThe School of St Albans: Medieval Wall Paintings from St Albans Cathedral Itself!